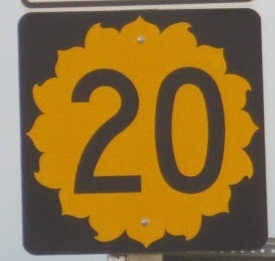 Kansas State Route 20 is an east-west highway in Northeastern Kansas. It runs from U.S. Rt. 75, north of Netawaka, to Kansas State Route 7, near Bendena. Info on KS St Rt 20 is broken down by county below.